Earlier this month the United States celebrated 235 years of independence. 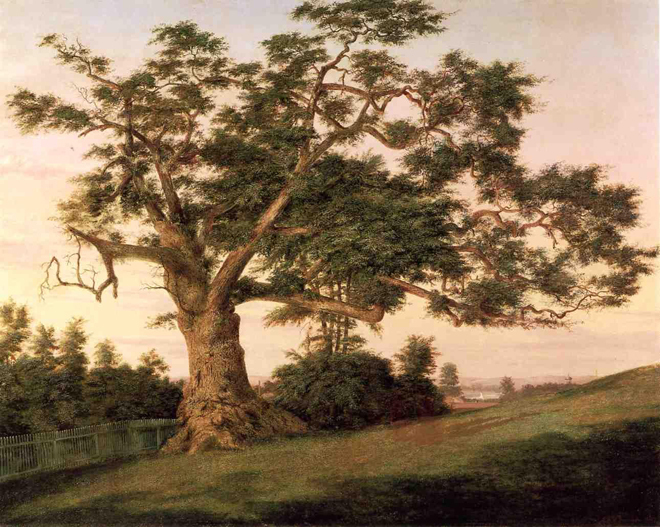 Along the path to self-rule, occurred an incident that eventually led to Connecticut adopting the White Oak as the state tree. In 1660, King Charles II was restored to the English throne following the death of Oliver Cromwell two years earlier. Cromwell had led an uprising which resulted in the execution of King Charles II’s father and the period known as the English Commonwealth, when the country was a republic. King Charles II was warmly received by the British people, but unsuccessful wars in Europe had led to the country being strained financially. Governor John Winthrop, Jr. journeyed to England in an attempt to persuade the King of the benefits of granting Connecticut greater autonomy. His diplomacy worked and on October 9, 1662, the General Court of Connecticut formally received the Royal Charter. Upon his death in February 1685, the crown passed to his brother James as Charles had no legitimate heirs. King James II, took a firmer line and decided to consolidate several North America colonies into the Dominion of New England, in an attempt to take firmer control. King James II appointed Sir Edmund Andros as governor-general whose appointment invalidated all of the charters for the colonies concerned. 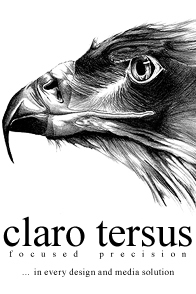 In what is seen as a largely symbolic gesture, Andros traveled to each colony to retrieve the documents. He arrived in Hartford in October 1687, where understandably he was not welcomed. Andros demanded the document, and the prevailing story is that during heated discussions, the lights were doused and the parchment was passed to Captain Joseph Wadsworth who rode to the Wyllys estate, and hid the Royal Charter in a large White Oak tree that would become known as the Charter Oak. Another, less dramatic version, is that a copy of the Charter was made as early as June and either the original or the copy secreted away in the tree, should the King’s men conduct a thorough search. Believing he had the original, Andros left without incident. The Museum of Connecticut History believes that Andros never obtained the original charter, accepting the copy instead, and it displays a parchment that it regards as the original. Whatever truly happened, one thing is clear, the White Oak on the Wyllys estate was the secret hiding place for the Charter or the forgery, which led to the tree becoming known as the Charter Tree. The tree was at least fifty years old at the time, and possibly much, much older and grew to have a base with a circumference of thirty-three feet. During a storm on August 21, 1856, the tree fell. 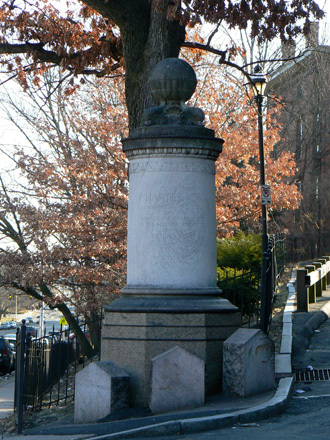 Scions of the Charter Oak are alive and well in Hartford to this day, and wood from the tree was carved into the elaborate seat used by the president of the state senate. 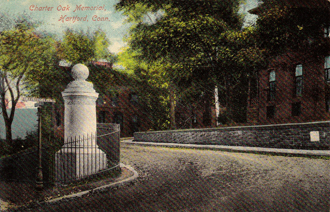 In 1905, a monument was erected close to where the Charter Oak stood. It can be found today at the corner of Charter Oak Avenue and Charter Oak Place in Hartford. In August 1922 a group of men formed the Connecticut Tree Protective Association to promote the better protection and preservation of trees in Connecticut. 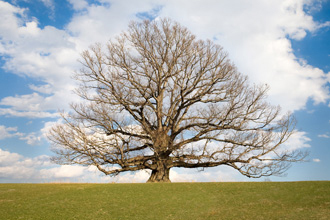 In support of their mission, they lobbied the General Assembly to adopt the White Oak as Connecticut’s official state tree. In 1947, Representative Edgerton introduced a bill to the House promoting the White Oak as the state tree of Connecticut. The House approved the bill on March 11, 1947 with Senate approval following seven days later. On April 16, 1947, Governor James L. McConaughy signed the legislation making the White Oak the state tree of Connecticut. The Charter Oak, remains a common Connecticut symbol, and was depicted on the back of the state’s quarter in 2000.